In addition to any home inspection, we suggest that you also have specialized environmental testing done for radon gas. 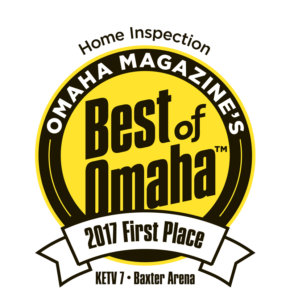 Before buying or selling a home or business in Omaha, Fremont, or Council Bluffs, have Home Buyers Protection Company test for radon gas to protect yourself and any future owners! Radon gas comes from the natural deterioration of uranium in the ground. The colorless and odorless gas is the second leading cause of lung cancer in the United States and is more common than you may think. Today more than 50% of the homes that are tested in eastern Nebraska and Iowa have elevated levels of radon, which routinely falls at approximately 5.7 picocuries per liter (pCi/L), 1.7 pCi/L higher than the EPA recommended 4.0 pci/L. Just as you would see with most problems Home Buyers Protection Company finds through regular home inspections, homes with elevated radon levels can be fixed through the installation of a sub-slab ventilation system. The system pressurizes the area under your home and pushes the gas outside, keeping it from entering your home. 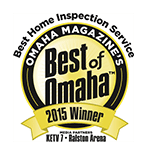 Do you want to have a radon test performed to better protect your family? 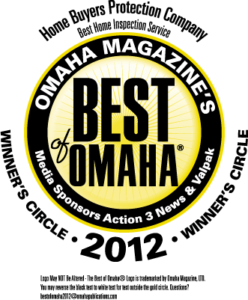 Give us a call at (402) 334-7926 or send us a quick message to set up a rest! Our team is ready to help.